Ten thousand. The average person encounters as many as 10,000 brand messages every day. It could be in-person or on your smartphone. In any case, it’s safe to say that the competition is intense. Furthermore, people have less patience for things that don’t interest them, which makes personalized marketing more important than ever. Think about it: Why would people have patience when they have so much to choose from? For small businesses, cutting through all the noise is no easy feat. And so, you stand a better chance of standing out when you have a solid personalization strategy. By knowing your audience on a deep level, you can tailor your message to speak directly to them, one-to-one. This form of marketing has gathered steam in recent years, and it’s easy to see why. 57% of consumers will share their personal data when offered a personalized offer. The problem now, however, is that rapid developments in artificial intelligence have brought automated marketing to the foreground. So, where does personalized marketing belong during the unprecedented rise of the robots? Is it possible to reap the rewards of automation without sacrificing the human side of your brand? If you’re new to the game, you may be forgiven for thinking personalization is just about using the first names of your subscribers in your email newsletter. With personalized marketing in play, there are great benefits for your customer, which is great news for them, and for your business. A great personalized marketing strategy relies heavily on data. The more data you can collect on your website users, the greater the potential for personalization. If you sell your products and services online, you can learn much more about people based on their onsite behaviors. In time, these valuable data insights allow you to define accurate buyer personas for your target audience. And that paves the way for intimate personalized marketing, which comes with a host of benefits. So, just what are the advantages of a personalized marketing strategy? If you can’t offer anything that is somewhat unique, original, or fresh, then you run the risk of being seen as another “me too” effort. And that’s if you’re seen at all. In a crowded sphere, there’s a real chance you won’t be. In short, go niche or go home. With deep wells of customer data on hand, you can build a very clear picture of who you are trying to serve. From their interests and buying habits to their favorite websites and TV shows, everything is ammunition. If you really want to stand out from the crowd, personalization is the way to go. It allows you to leave an impression on people that they will remember. Better yet, they’ll tell other people about it. When Coca-Cola launched their Share a Coke campaign in 2010, it quickly captured the imagination of the millennial demographic. Soon enough, the personalized bottles triggered a surge in sales, helping the company to their best profit margins in a decade. According to Adweek, 75% of global consumers want more from brands. They expect brands to contribute to their general well-being and their quality of life. By crafting your content, language, and offers to each segment of your audience, you can engage people on a more personal level, which helps forge stronger relations. 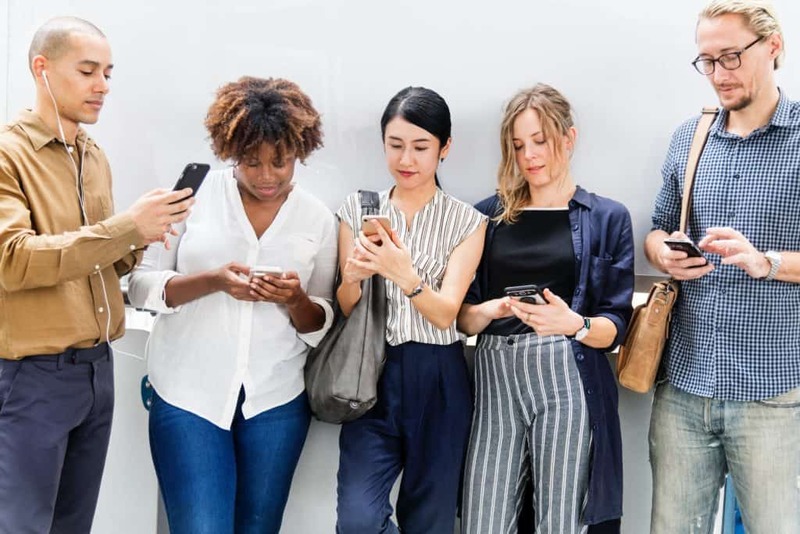 If you can adapt your website, landing pages, and product offers for each new visitor, you essentially offer a tailored user experience that makes people feel special. Nobody wants to deal with a faceless corporation. People are less trusting of brands online nowadays, so personalization is growing in importance. It can give your brand a face that people will trust. By communicating with people on a personal level, through friendly, conversational emails that offer a working reply address, you can instill trust, and show people that your company is not run by robots…yet. Amazon is the undisputed king of this, with a whopping 35% of their revenue attributed to personalized product recommendations. The more time you spend on ecommerce sites, the more data the company can gather on you. Brands just need to be careful that they don’t go too far. Target got clever with figuring out when women were pregnant, and then accidentally exposed a teenager’s pregnancy before her father was aware! Without data, you can’t hope to tap into the true potential of personalized marketing. And so, as modern marketing has embraced personalization, machine learning and data analytics have become part of the furniture. And that has given rise to marketing automation. The idea of putting workflows and tasks on autopilot to save time and money is no longer a pipedream. Automation is in full flow, streamlining modern marketing in many ways. We can already see this with chatbots and automated email sequences. By 2020, Gartner predicts that 85% of customer relationships will be managed without humans. If your business shifts towards automated marketing, what does that mean for personalization? 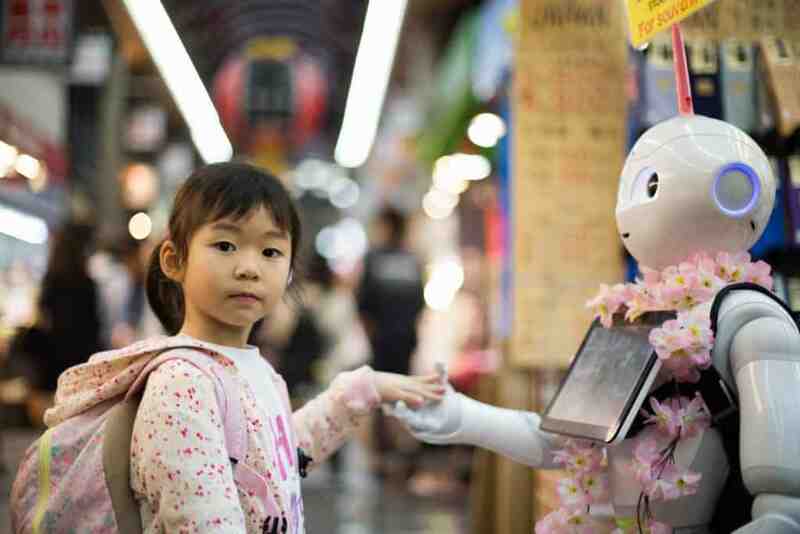 Many people fear the rise of AI and machine learning, believing it spells the end of many jobs and a certain death knell for the human touch with customers. Surely, eliminating the humans from your customer support team is a step backward, right? Why would you want to do that? Before you jump to any conclusions, let’s consider some of the key benefits of automation. The most successful people in the world talk about “working smarter, not harder” in the quest to achieve your goals. Marketing automation tools make it easy to expedite tedious, repetitive tasks. Not only does that ensure these jobs get done quickly, but it also frees up your employees so they can focus on more important tasks. No doubt you’ve heard that “time is money.” With that being the case, the time you free up with automation translates into fewer costs in overheads and labor. Better yet, your staff will be more focused on the interesting tasks in front of them, rather than feeling depleted by a heavy workload. With more time and a more engaged workforce, you can be confident of earning a positive return on investment (ROI) with automated marketing. An effective automation strategy is more than a quick fix for the CEO who wants to spend more time on the golf course. 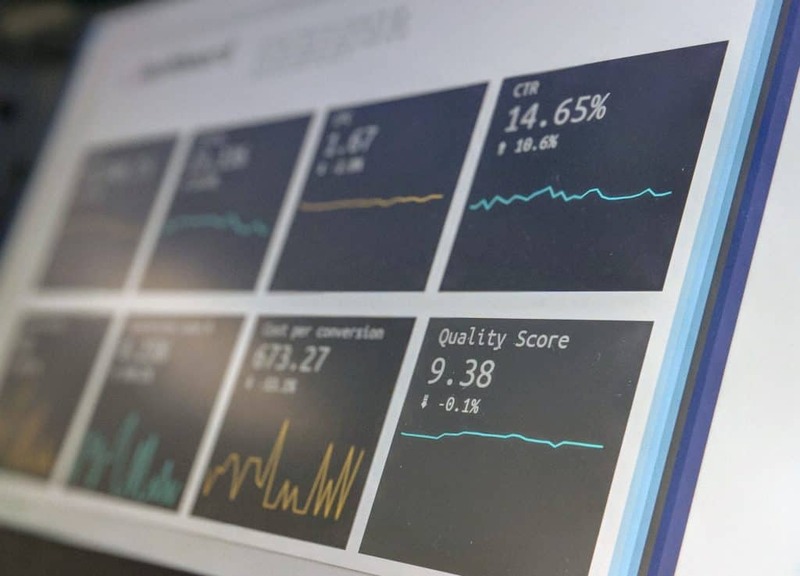 When it’s properly implemented, marketing automation can support long-term growth, as you’ll find it easier to amplify your marketing efforts and reach a wider audience. Automated email sequences can nurture a relationship with customers on a large scale, ensuring your brand does its level best to keep people interested in what you have to offer. Similarly, using a scheduling tool like Hootsuite to automate your social media posts will keep your brand in the minds of your target market through a consistent brand presence. Will Marketing Automation Kill Personalization? Marketing automation is still in its infancy, with many companies still yet to embrace it. Many of those who have are still not fully committed, with 85% of marketers claiming they aren’t using automation tools to their full potential. The scope for growth is massive and inevitable. Naturally, this has given rise to some fears about the need for humans. 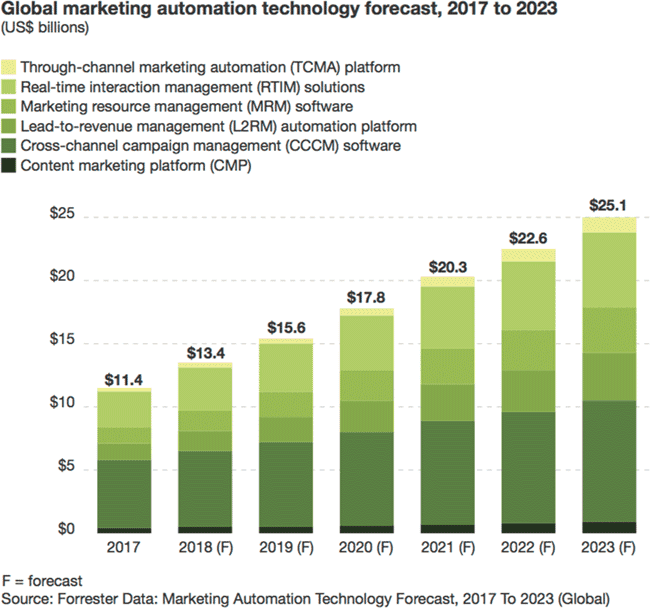 Is automation going to phase people out of marketing? See, data is only valuable when we decipher the insights. Similarly, automation needs a human hand to keep it on track. People may fear job losses are on the horizon, but the reality is there are worker shortages in the age of automation. Of course, some roles may be better suited to a machine. That being said, the rise of automation will create new job opportunities. Ultimately, as we introduce more robots, we’ll need more employees to provide better collaboration between humans and machines. What many fail to realize is that marketing automation is not a ‘set and forget’ task. It’s a platform that facilitates enhanced performance, but we must still be involved. And so, where automation frees up our resources, we must then invest our time in money elsewhere. With personal interaction and automated processes together, you can use machines to increase the humanization of your brand. Personalization is not under threat. 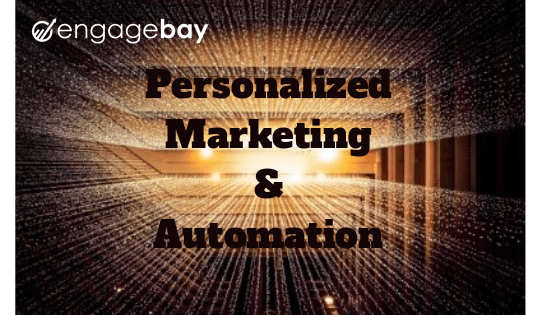 By pairing your personalized marketing strategy with automated processes, you can gain a lot. Marketing automation is deeply rooted in data. With such focus on consumer behaviors, you will find it increasingly easy to deliver on their needs. Email marketing has been proven to deliver an astonishing ROI of almost $40 for every $1 of marketing spend. This demonstrates how powerful automation is. When paired with personalization, you will engage more people, and get more leads, conversions, and sales. Ultimately, that saves you money wasted on guesswork. Instead, you invest where you know it will pay off. Forbes found that 75% of companies currently using machine learning report a 10% boost in customer satisfaction. While some businesses may think automation could deter customers, it actually attracts them. People expect personalization. They want brands to know more about them. The only way to get to know them is through the use of marketing automation and data analytics. Machine learning helps you learn more about each customer. Then you can tailor your content and offer personalized product recommendations. This improves each individual customer’s online shopping experience. That’s right. Think about it – the machines never stop learning. They continue collecting consumer data, analyzing every action, and all traffic channels. This will allow you to target smaller, more specific segments of your audience with greater accuracy. Eventually, genuine 1:1 personalization will be possible. With marketing automation, your brand can forge strong relationships with every customer. Better yet, it will get stronger over time. 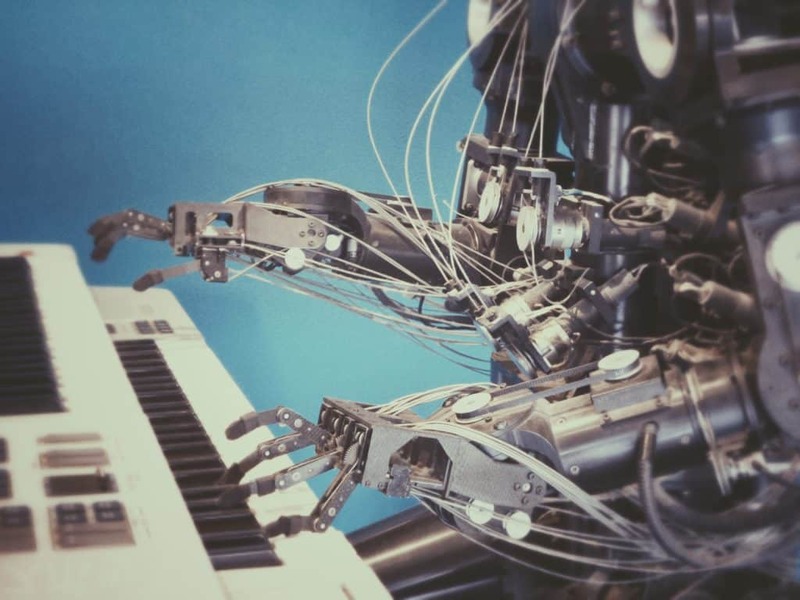 Personalization and automation may seem like conflicting ideologies, but they can work in harmony. In fact, when you bring them together, they enhance the customer experience throughout that journey. As we roll on into the digital age, companies shouldn’t fear the loss of the human touch. It will remain, and in fact become stronger. Automation allows us to learn about consumers, while personalization leverages that information. With these two key marketing strategies together, marketers can respond to consumer interests with greater speed and accuracy. Ultimately, that will enhance the user experience, and boost your bottom line.